Your participation is vital in the University of Maryland Campus Climate Survey. Campus climate describes our living and learning environment, including the level of equity and respect among our students, faculty and staff. Complete the survey and share your experiences and perspectives. Together, we can shape a more inclusive, diverse and safe community. Please take the confidential survey between Monday, January 29 and Wednesday, February 28. The online survey takes approximately 25 minutes to complete. 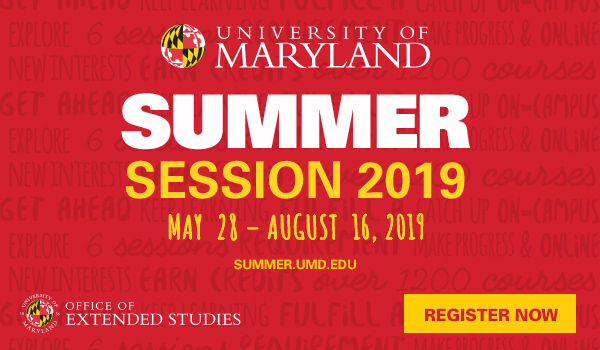 Special accommodations are available by contacting campusclimate@umd.edu. Why is the university launching a campus climate survey? We are committed to creating a welcoming and inclusive campus for our entire community and launching a campus climate survey provides us information to fully understand the experiences and perspectives of our faculty, staff and students. Your participation is vital in helping us create an inclusive, diverse and safe community. We must work together to combat hate and create a welcoming campus for all. This confidential survey is how you can get involved and help shape the culture of our institution. Will there be incentives for completing the survey? Participants will receive an opportunity to be placed in a drawing for multiple prizes. Additional prizes will be awarded based on highest percentage of surveys returned from the total population by residence hall, by greek house membership, by university identified athletic team, and by student organization based on roster membership. In case of a tie, the winners will be determined by the group who completed the survey first. How will the information from the survey be used? A comprehensive understanding of the university’s campus climate is a priority for the university’s leadership. This confidential survey will be used to help inform and shape policies and practices that promote a safe and welcoming campus. The campus climate survey is being led by an external consultant in partnership with the university. 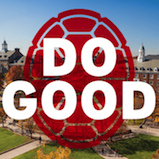 We believe the use of an external expert is the most effective way for students, faculty and staff to share their experiences and feel confident that their individual responses would not be shared with anyone at UMD. The survey development was led by a consultant at the direction of the Office of Diversity and Inclusion and in partnership with organizations across campus. 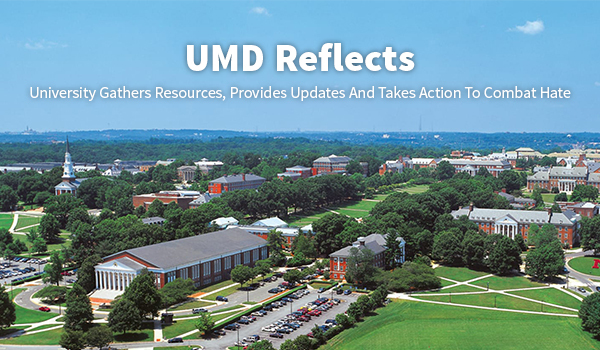 Many UMD students, faculty and staff were consulted in its creation. An independent analysis of the data will be led by the external consultant. How will I know my responses are confidential and not tied to me? All information regarding this survey will be kept confidential according to legal and ethical guidelines. No comments will be attributed to you by name in any reports on this study. You may be identified by category (e.g., undergraduate student, supervisor, assistant professor). To ensure confidentiality, the university has hired an independent and external consultant to conduct the analysis of the survey results. Only de-identified data will be included in the technical report submitted to the university at the completion of this study. When will the survey be open? 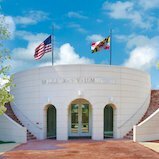 All University of Maryland students, faculty and staff can take the confidential campus climate survey between Monday, January 29 and Wednesday, February 28. How many questions are on the survey? How long is it expected to take? The survey includes 70 questions and takes approximately 25 minutes to complete. All students, faculty and staff will receive an email to take the survey. You can also access the survey at go.umd.edu/campusclimatesurvey18. To begin the survey, you will need to enter your University ID and password using the secure CAS login. What is the consent form? Informed consent is a voluntary agreement to participate in this survey. When you begin the survey, you will first be asked to agree to participate. You will have the opportunity to read the consent form prior to agreeing to participate. The consent form includes important information, such as the purpose and procedures of the survey, potential risks and benefits to the participants, survey confidentiality and your rights as a participant. If you have questions about the consent form, please contact campusclimate@umd.edu. What are the options for non-electronic completion? The Office of Diversity and Inclusion will have paper copies of the survey available for pick-up. If you need help with the survey, contact the Office of Diversity and Inclusion at campusclimate@umd.edu. Will hourly staff be given paid time to complete the survey? All supervisors have been asked to provide their employees with sufficient time and accommodations to complete the survey. However, please talk with your supervisor about the specifics prior to taking the survey. Will the survey be translated? The survey will be available in English. We are working to provide this survey in additional languages. For assistance, please contact the Office of Diversity and Inclusion at campusclimate@umd.edu. Are you offering ADA accommodations? If you require special accommodations to take the survey, please contact the Office of Diversity and Inclusion at campusclimate@umd.edu. What types of questions should I expect on the survey? The survey will ask you to share your experiences and opinions about subjects such as diversity, hate-bias incidents, and inclusion at the University of Maryland. How was the content of the survey developed? 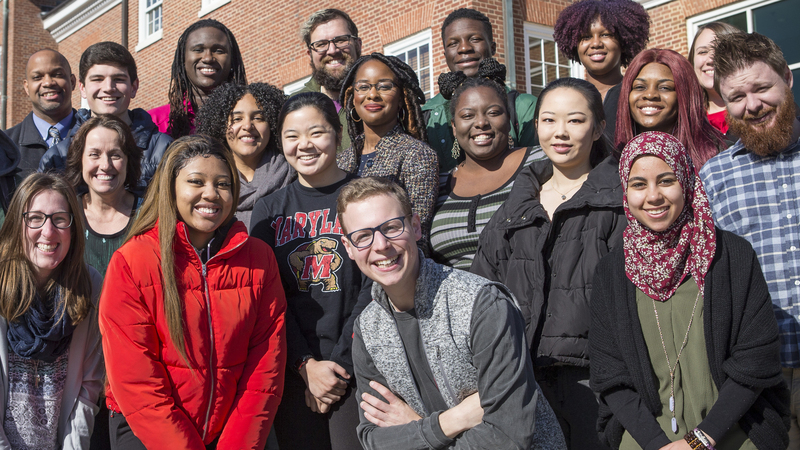 The survey development was led by an external consultant in partnership with organizations across campus, and many UMD students, faculty and staff were consulted in its creation. When will the data from the survey be released? A report summarizing the survey’s findings will be shared with the campus community later this year.